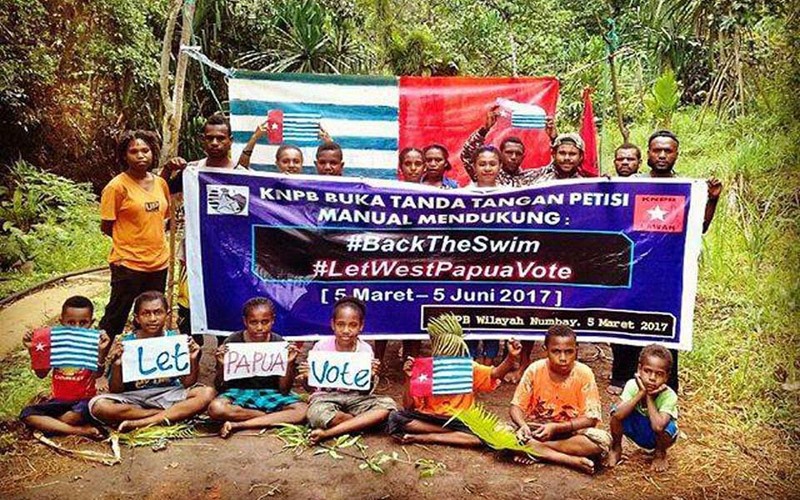 Paniai, Jubi – Hundreds of West Papua National Committee (KNPB) activists in Nabire, West Papua, have reportedly being arrested by the Nabire district police and are now being held by the Nabarua sectoral police. 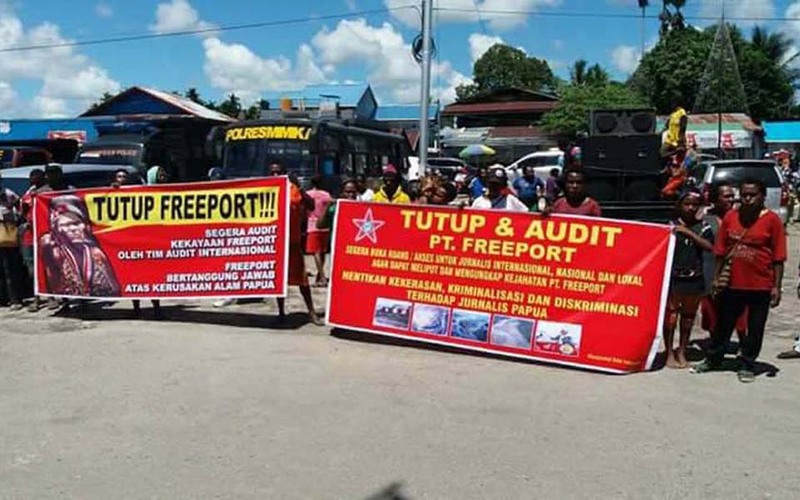 Timika – Thousands of workers in Mimika, West Papua, commemorated International Labour Day or May Day by demanding that the Indonesian government immediately resolve the problems at the PT Freeport Indonesia (PFI) gold and copper mine. 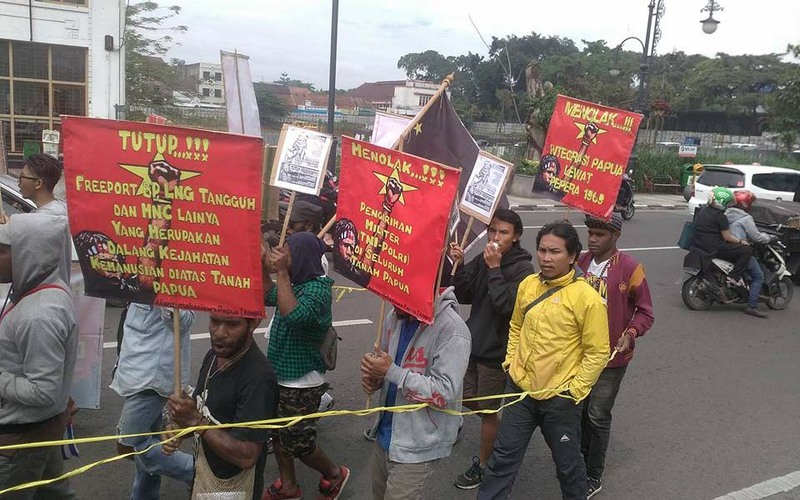 Makassar – Scores of student from the Student Solidarity Concern Forum for the Papuan People (FSMPRP) held a rally this morning under the Jl. 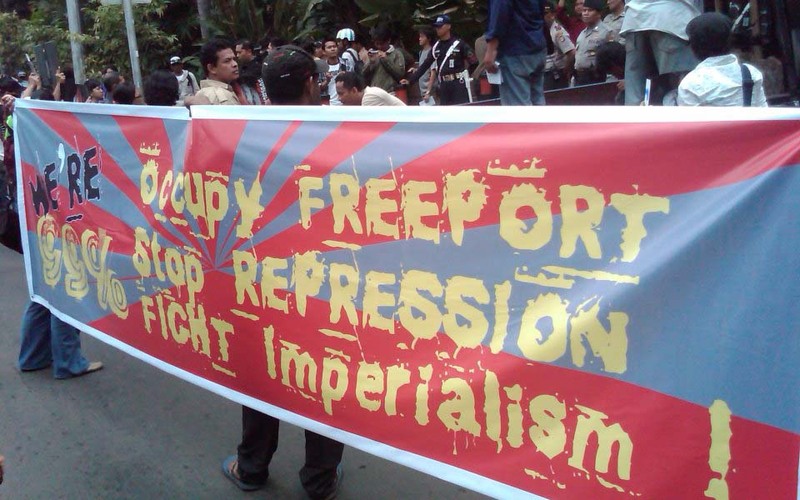 Urip Sumoharjo flyover in the South Sulawesi city of Makassar on Friday April 7. 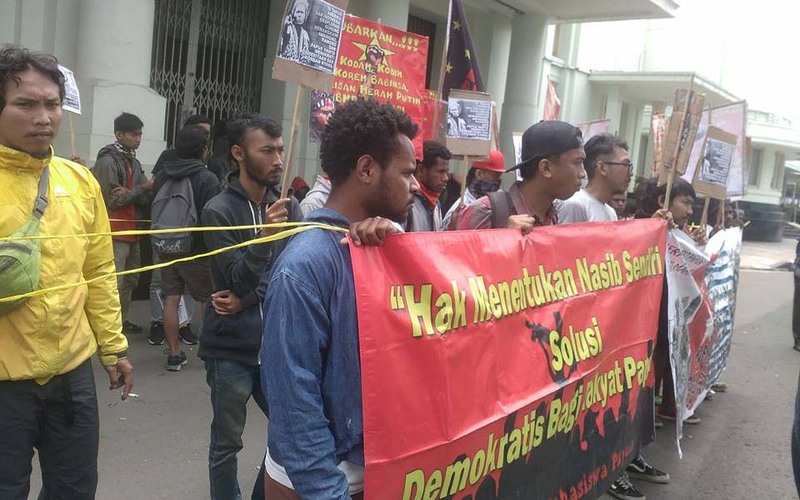 Klojen – The Malang and Surabaya city Papuan Student Alliance (AMP) held a rally in front of the Malang city hall in the East Java city on Friday April 7. 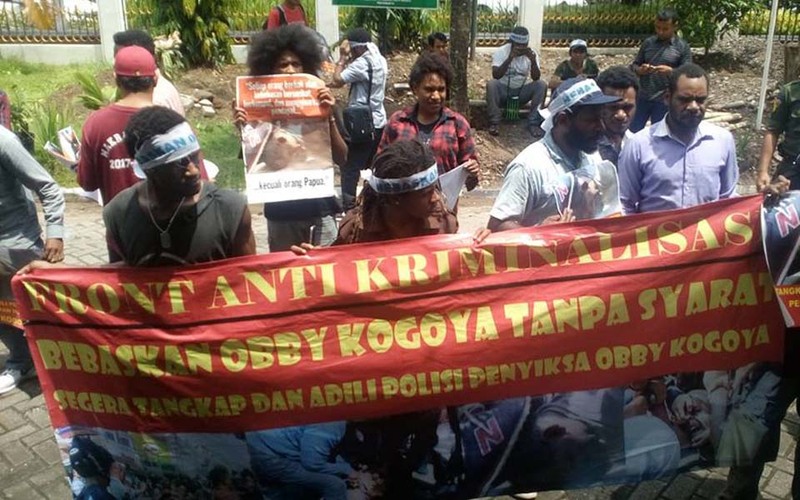 Protesters from the Papuan Student Alliance (AMP) and religious pupils from an Islamic boarding school (pesantren) faced off against each other at the Malan city hall in East Java. 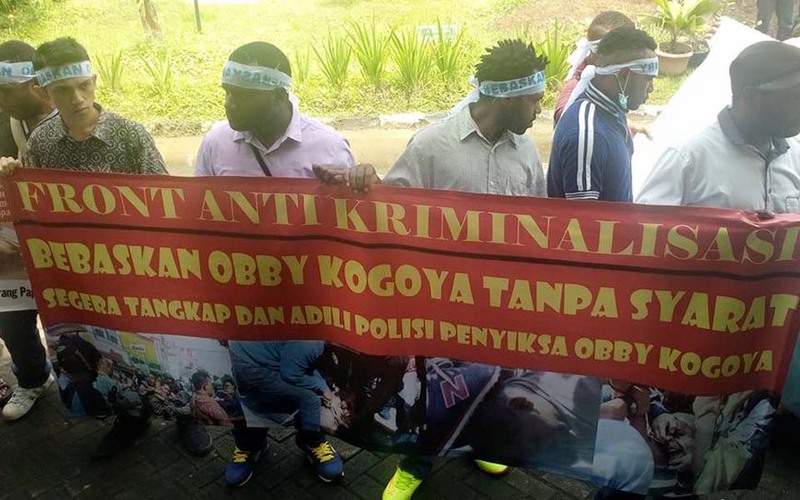 Both groups held the protests under tight police security. 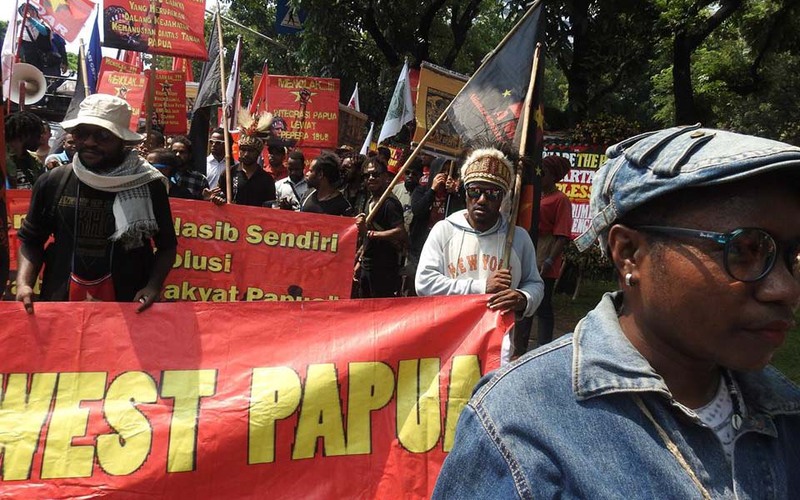 Ade Irmansyah, Jakarta – The Papuan Student Alliance (AMP) and the Indonesian People’s Front for West Papua (FRI West Papua) are supporting efforts by seven Pacific countries to take the Papuan problem before the United Nations Human Rights Council. 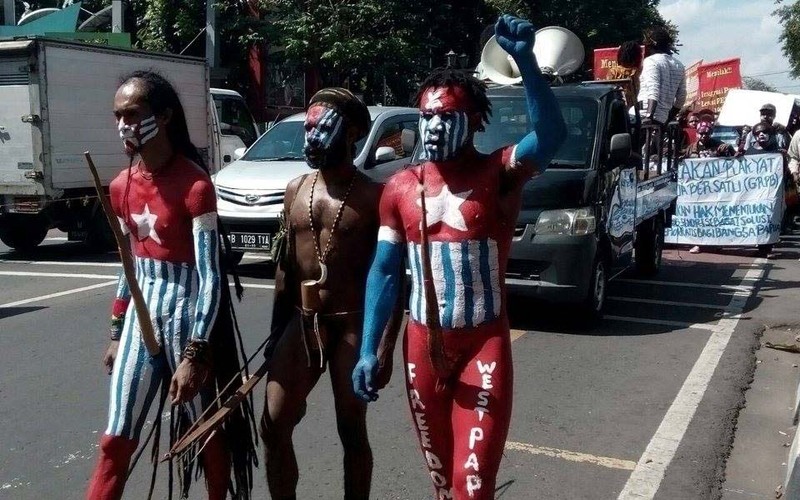 Yuliawati, Jakarta – Scores of police have blocked Papuan student in the Central Java city of Yogyakarta who planned to hold a demonstration today. 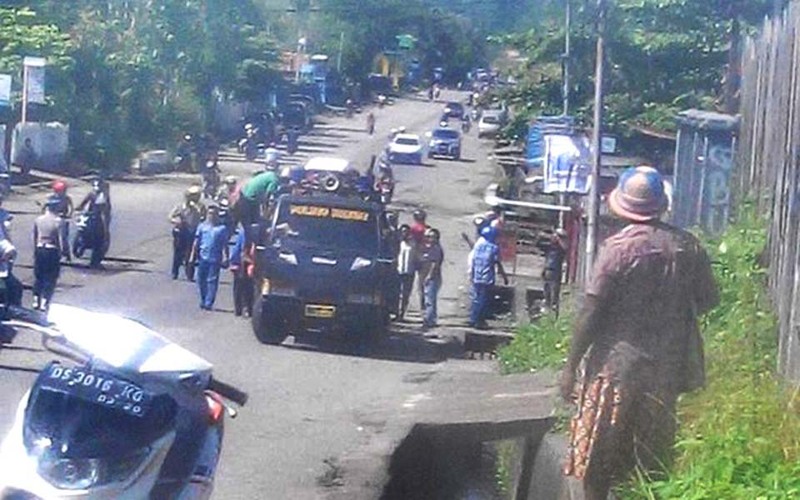 Around 70 or so students were prevented from leaving the Kamasan student dormitory on Jl. Kusumanegara, Yogyakarta.